If you want to calculate the future date based on a number of working days added, it will be difficult to manually calculate this! The hard way: I would normally grab my calendar, and count the days one by one! 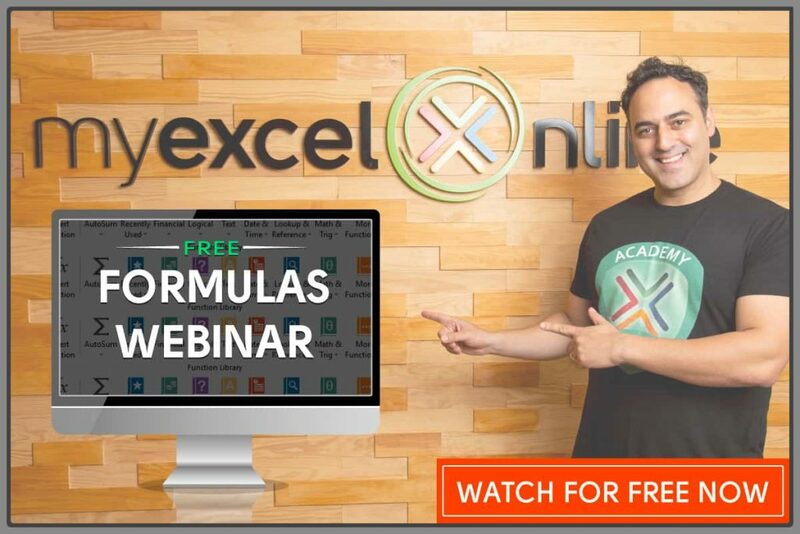 The easy way: Excel’s WORKDAY formula! What is the specified date? How many work days to be added? Apply the same formula to the rest of the cells by dragging the lower right corner downwards. You now have your future dates with the work days added!